The Earth Day Initiative will continue their annual Earth Day festivities again this year, offering a special action center and art installation in Union Square April 23 and a 5K Green Tour on April 22 that takes New Yorkers through the sites of some of the city’s green organizations. The New York Botanical Garden will mark the holiday with a full slate of weekend of events, while the Museum of the City of New York will celebrate with a special event April 22 featuring family-friendly activities. Family-friendly Earth Day events can be found Saturday, April 21 at Brooklyn Bridge Park, and the Y hosts a Central Park Earth Day with nature walks on April 22. 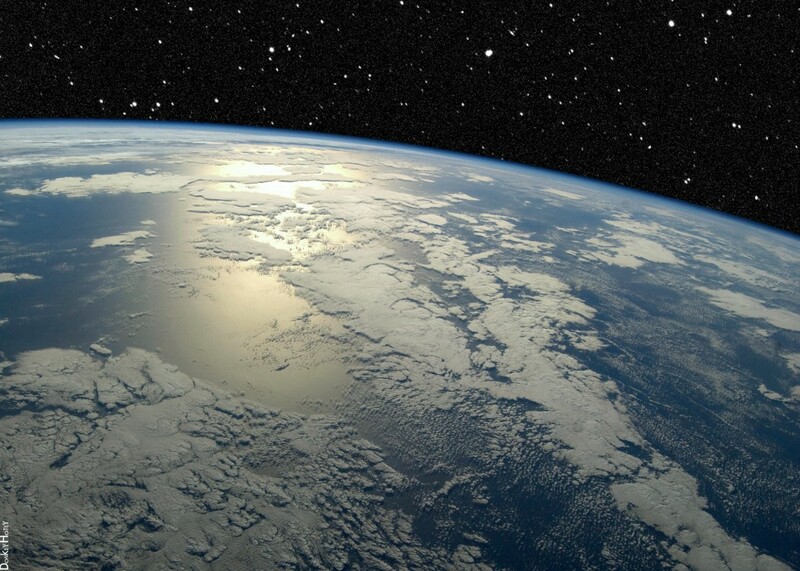 The weekend before Earth Day, the American Museum of Natural History will hold their own EarthFest (April 13), which includes special hands-on activities, performances and more. 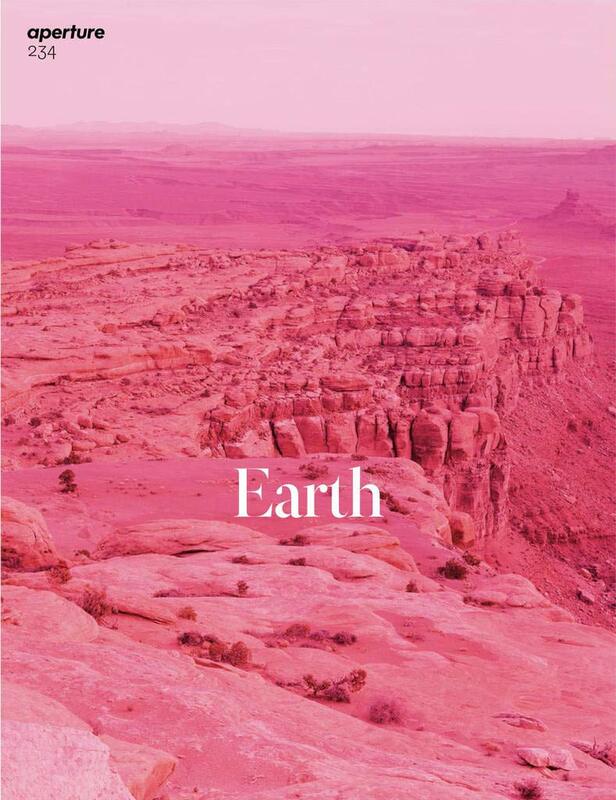 Once the sun goes down on Earth Day, head to Caveat for Earth Night, a musical and comedic showcase celebrating modern ecology. Also on April 22 you can catch An Aria to Earth Day at Ace Hotel, an evening collaboration between bonsai, opera, and the notion of fragile beauty. The Arlo Hotel will also celebrate April 20 with SpringFest, a special botanical garden pop-up celebration with live music and eco-friendly activities. Other environmental events this spring will unite New York’s vibrant arts scene with environmental causes. The Judson Memorial Church will host a “Funeral for a Tree” April 25, a night of speeches and performances. The event will be hosted by Broadway and Glee actor Matthew Morrison. 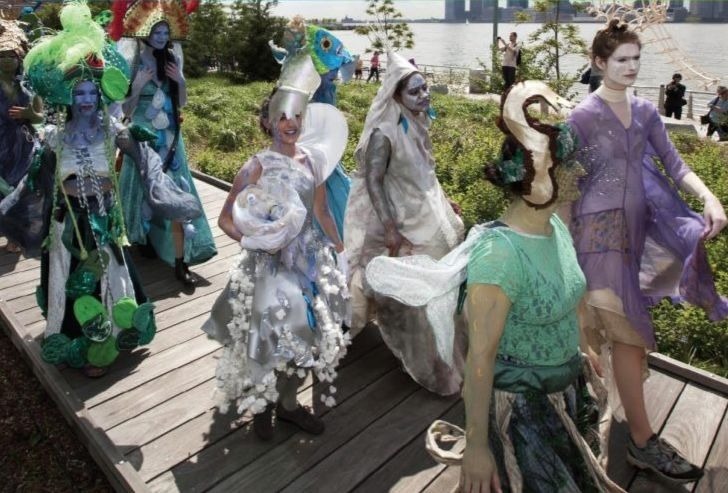 On May 11, head down to the East Village for Earth Celebrations’ Ecological City Pageant, a six-hour procession of visual art, giant puppets, and costumes, along with site-specific live performances, that celebrates sustainability solutions in the East Village and Lower East Side. In the visual art world, photography will pay tribute to the environment at a talk with wildlife and nature photographer Chris Ang (April 22), as well as an April 22 Aperture Conversation centered on the role of photography in describing the natural world. For a more historical perspective on NYC’s environs, head to the New-York Historical Society April 16 for a look at how Victorian-era New Yorkers “greened” their homes and the city’s public spaces in the 19th century. Another NYHS talk April 22 will examine the historical link between folk music and environmental activism with a look at how music has been used to raise awareness about the Hudson River ecosystem. Of course, the most pressing environmental issue today is climate change, which will take center stage at several upcoming events. 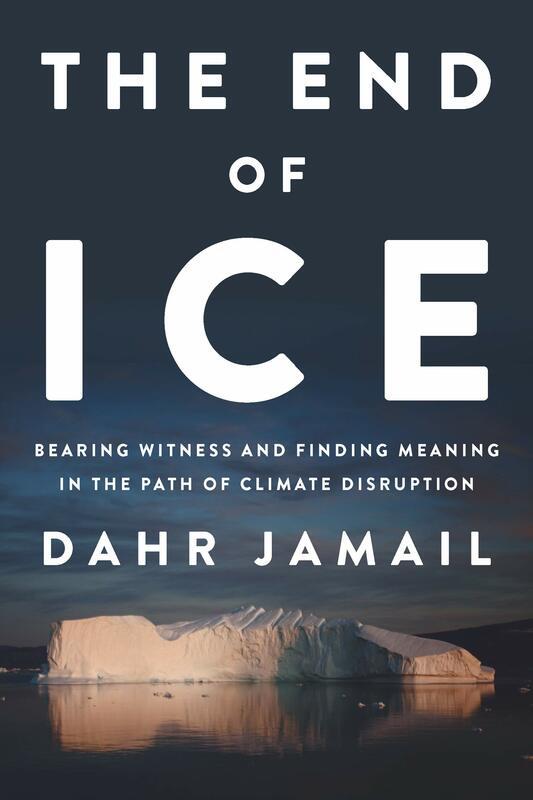 An April 22 event will focus on the journalists chronicling the climate catastrophe, as reporters (including Dahr Jamail) take the stage for a panel discussion on their stories from the frontlines of climate change. The Strand will spend April 22 with environmental author and activist Bill McKibbon, who’s joined by Naomi Klein to talk about his new book, Falter: Has the Human Game Begun to Play Itself Out? Also on April 22, Housing Works Bookstore Café will host a climate change discussion that puts a spotlight on the Green New Deal, the ambitious climate plan being put forth by progressive Democratic lawmakers that would transform the entire U.S. economy and make an aggressive push to combat climate change. The panel discussion will include thoughts from climate journalists Kate Aronoff and Arielle Duhaime-Ross; Sunrise Movement’s NY Director Matthew Miles Goodrich; and Robert C. Hockett, the Green New Deal advisor to Rep. Alexandria Ocasio-Cortez. 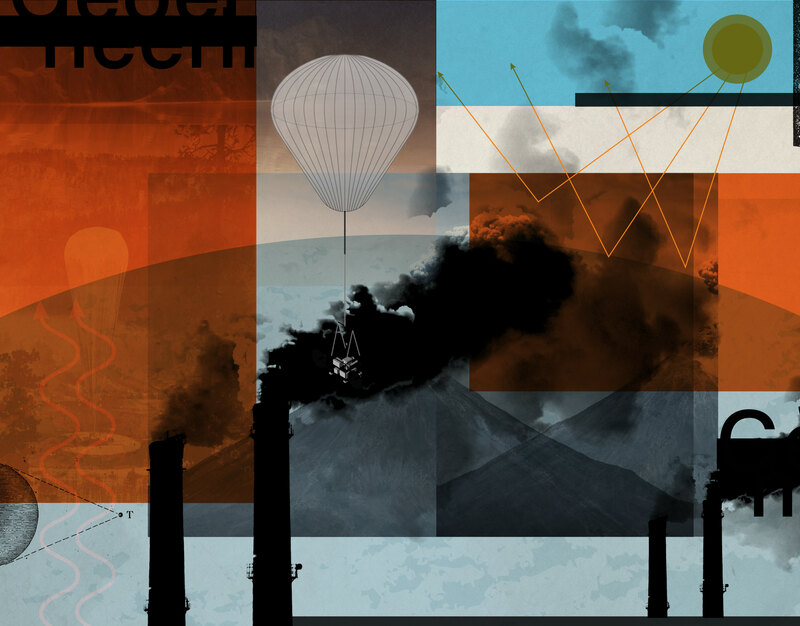 Finally, if the reality of climate change is leaving you feeling hopeless, head to the Rubin Museum of Art on May 29, where a talk will center on “compassionate action” and cultivating hope in the face of climate change. Thursday, April 18th, Intelligence Squared US Debates will take sides on the proposition Engineering Solar Radiation Is a Crazy Idea. Would a major man-made reduction in sunlight be a powerful tool in fighting global warming, or a hubristic opening of the door to unintended consequences? The best way to appreciate the environment, though, may just be to get out and enjoy it for yourself. 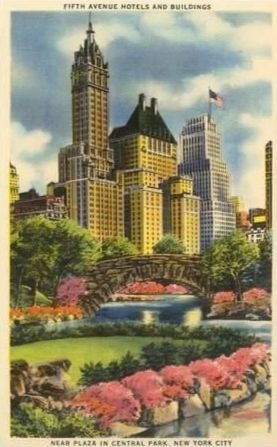 As spring gets fully underway and the trees begin to bloom, head out to Central Park for one of the Central Park Conservancy’s guided walking tours; upcoming spring-themed tours include a look at the Conservatory Garden and its spring blooms, as well as a tour of the cherry blossoms around the Central Park Reservoir. Over in Brooklyn, bird-watching enthusiasts can take advantage of the Green-Wood Cemetery’s special “Birding in Peace” walking tours, which take place in the morning before the cemetery opens to the public. Upcoming tours will take place April 21 and 28.